The biggest change is that there will be two trophies to be won in the LMP2 class – a professional trophy for the outright class winner and an amateur trophy for all-amateur crews. 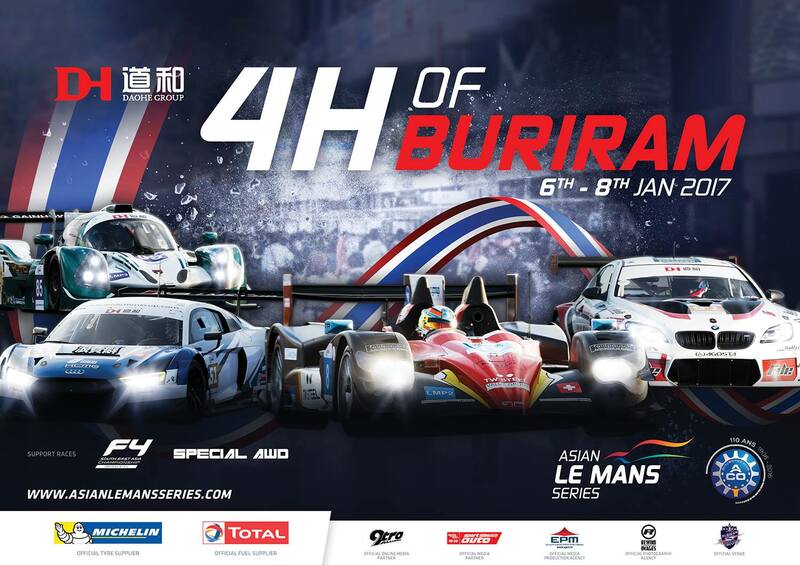 Winners of both categories will receive invitations to the 2019 running of the 24 Hours of Le Mans. 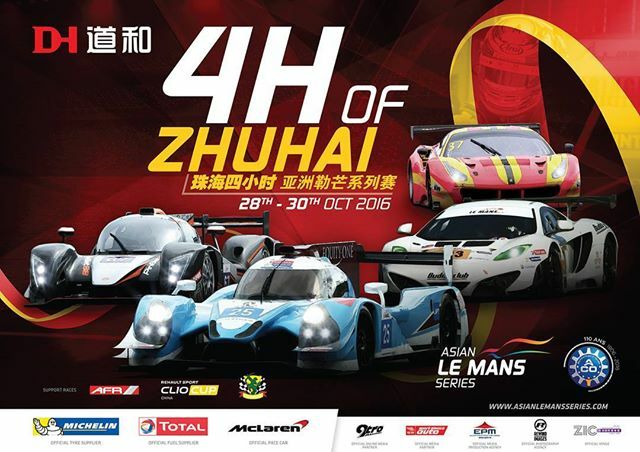 As well as the LMP3 class, which has been growing in popularity, the GT class will be open to GT3 as well as cars from the GT300 class of the Japanese Super GT Championship. 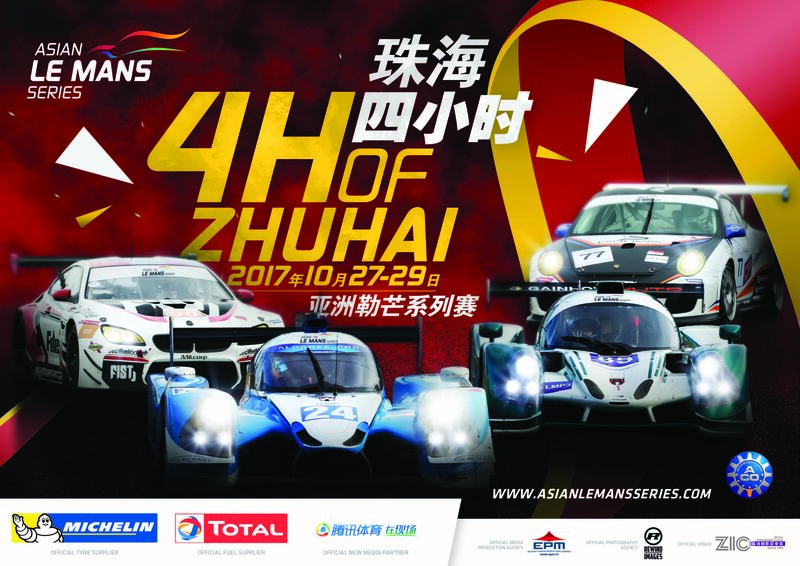 As a result, there will be four invitations to the 2019 24 Hours of Le Mans – two in the LMP2 class, one for the winners of the LMP3 category and an invitation to compete in the LMGTE Am class for the winner of the GT class. 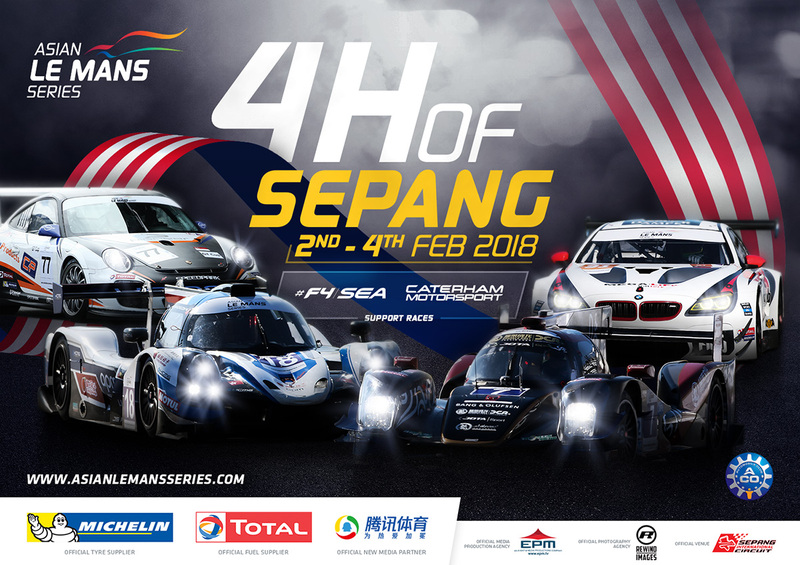 The Series will visit the Shanghai International Circuit, China in November, Fuji Speedway, Japan, in December, Buriram International Circuit, Thailand, in January 2019 and concludes at the Sepang International Circuit, Malaysia at the end of February. President of the Automobile Club de l’Ouest, Pierre Fillon, is looking forward to the news season.